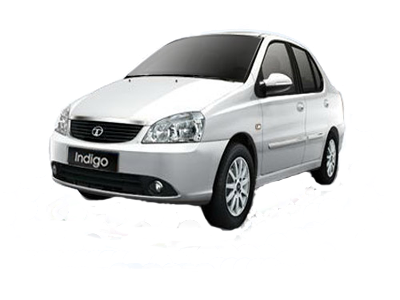 India Car Rentals offering Cars and Coaches Rental from several locations throughout India, including Delhi, Agra, Goa, Mumbai, Jaipur, Ajmer, Alwar, Bharatpur, Bikaner, Bundi, Jaisalmer, Jodhpur, Mount Abu, Pushkar, Kota, Samode, Sariska and all over India. 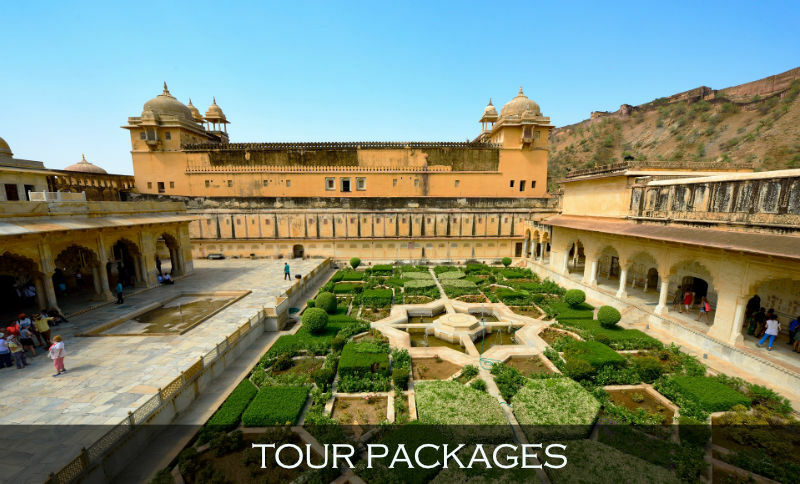 Special offers for Golden Triangle Tours, Wildlife Tours, Adventure Tours, Culture Tours, Pilgrimage Tours, Tribal Tours, Rajasthan Tours, North India Tours, South India Tours. 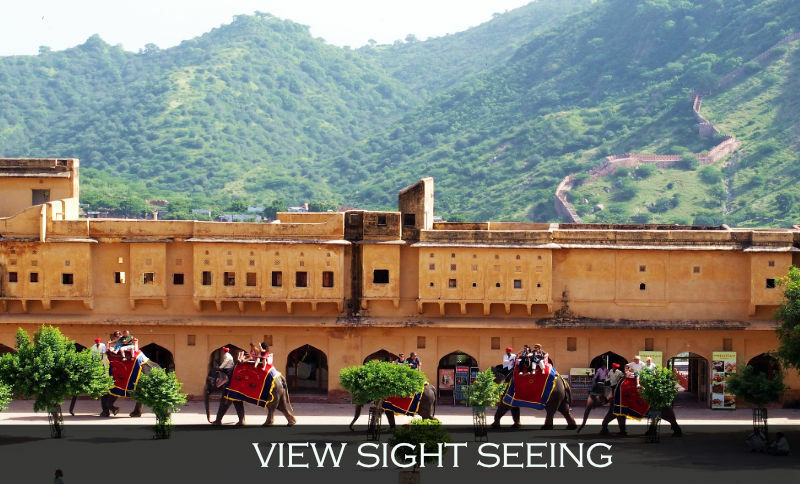 Try once with us and we assure that you will recommend us to many others with Jaipur Rajasthan India Tour Operator. 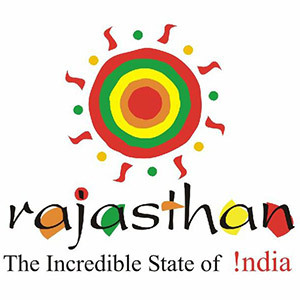 Destination Rajasthan is what you have been missing all the while! 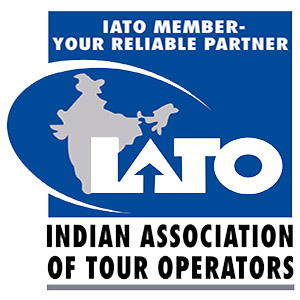 We are tour operators serving both domestic and international tourists for 20 years now. 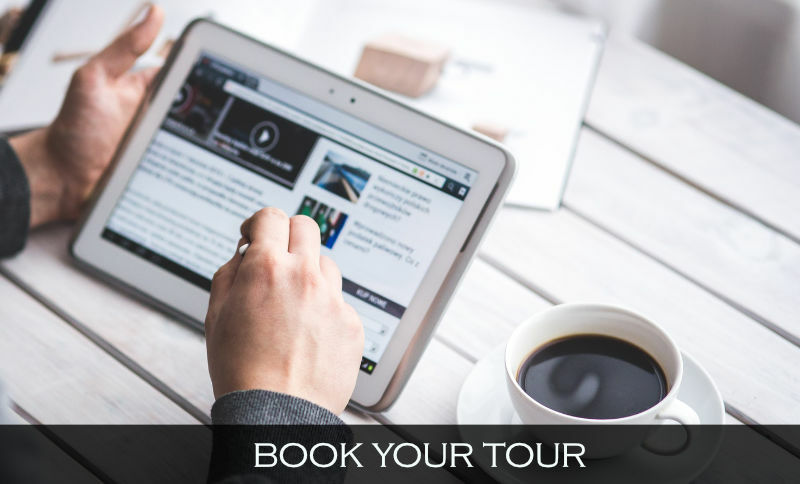 The experience and expertise of our team, blended with the most modern technologies hold the key to our success. 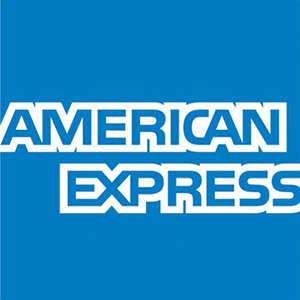 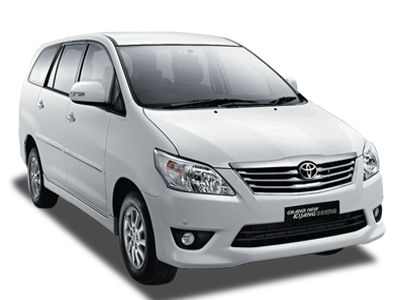 We always strive to offer the best value oriented packages to our customers. 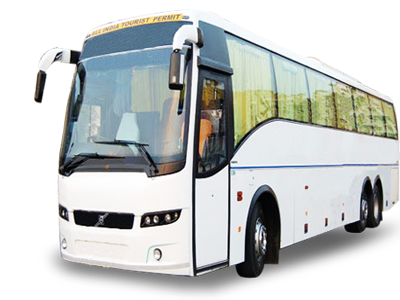 We evolve with time and necessity, which is why we have emerged as one of the best in our breed. 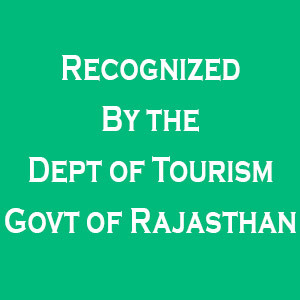 Please fill out of the form. 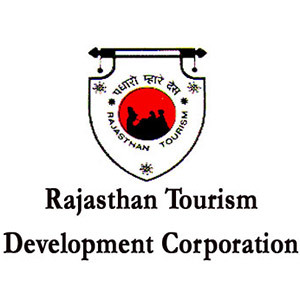 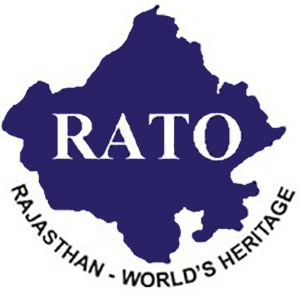 Rajasthan culture, Fairs & Festival, Wildlife, Palace on wheels, Pushkar fair, desert fair and lot more. 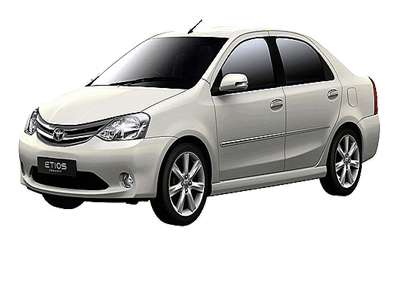 Planned your holiday in India and want to hire a car with driver? 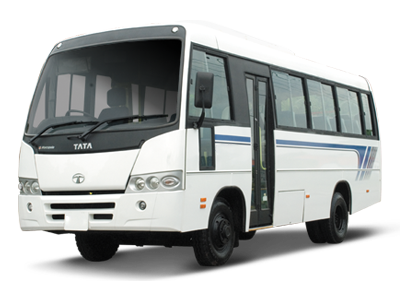 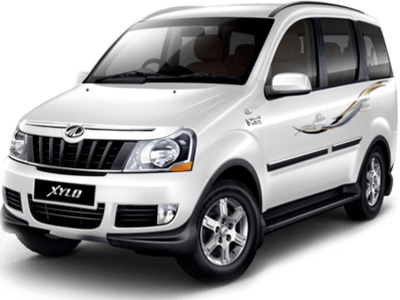 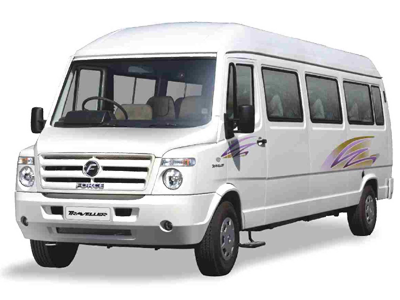 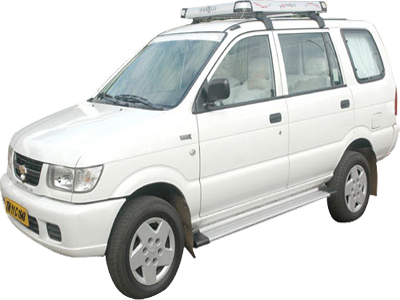 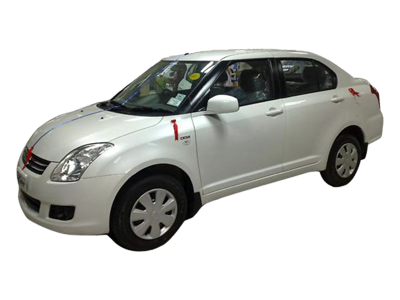 India Driver Tours has cars with drivers for rent and hire.